The San Antonio Spurs are putting together another excellent season that is flying completely under the radar. 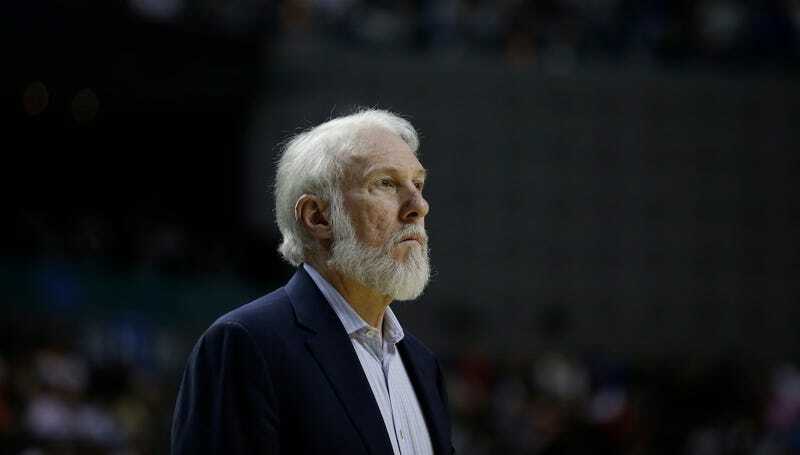 Spurs coach Gregg Popovich, however, has spent the year righteously fired up about the spate of horrific things that have befallen our country and he’s given speech after speech before games decrying the Muslim ban and the election of Trump, while giving his support to the Women’s March. Before San Antonio’s game against the Sixers tonight, he spoke for three minutes about Black History Month and all the work we still have to do. Here is a transcript of his comments, via ESPN.